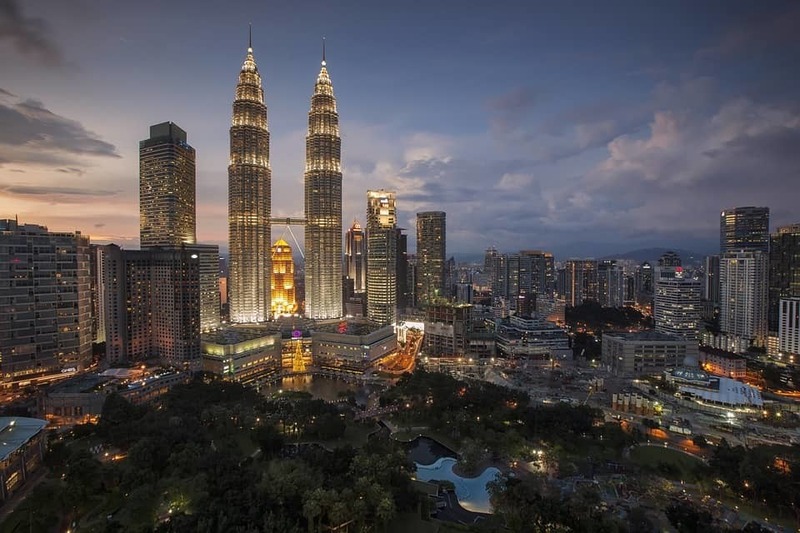 Malaysia Travel Destination List: top Activities in Malaysia, Visa requirements for Malaysia, Everything you need in one blog, Malaysian dictionary for your reference. Including Top destination and off beaten activities in Malaysia, Shopping and Art in Georgetown. By yogesh adhau| 16 Jan, 2018. Posted In Travel Tips.